Company Name: Wako Co., Ltd. 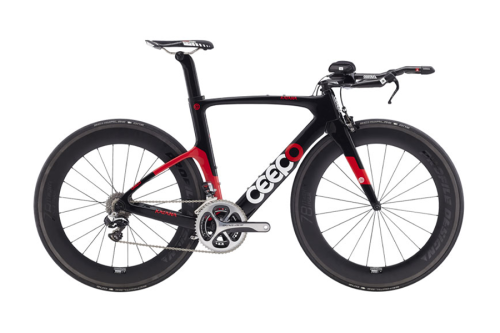 In 2003, Japanese brand triathlon bike, CEEPO was born in Aichi prefecture, Japan. 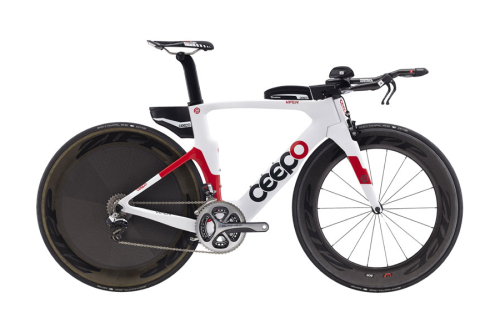 CEEPO is designed with triathlon specific geometry and aerodynamic high speed stability transform, and there is a CEEPO for every discipline such as Olympic, sprint, long course 70.3 or Iron Man distances. Nobuyuki “Joe” Tanaka who are founder of CEEPO, started racing in the sport of Triathlon in 1990. Being unsatisfied with the common road bikes used in his first 2 years of racing, Joe decided to custom build his very first Triathlon racing machine. With the help of some Japanese Triathlon specialty stores, the first aluminum model was completed in 1993. When Tanaka put this new racing machine to the test at a long distance Triathlon he was rewarded with 90 minutes improvement over bikes he had ridden in the past. By 2000 carbon fiber bike technology had become more popular and affordable in the bicycle industry. Tanaka realized the need to convert to produce carbon fiber Joe Tanaka on 2016 Viper bikes. However, despite the advantage of light-weight and comfort, most manufacturers were still designing carbon bikes using road bike geometry. Not many focused on Triathlon specific geometry. 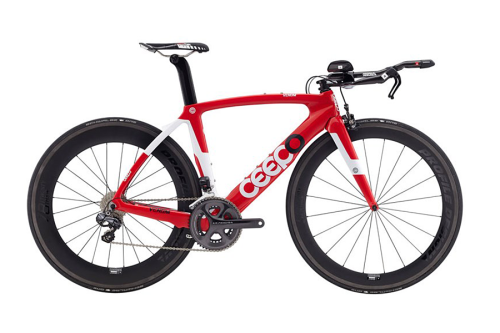 In the continuous search of the best Triathlon specific carbon fiber bicycles, CEEPO concept started forming its unique shape. Tanaka started his quest for the ultimate machine by visiting various carbon frame producers. In 2002, he joined forces with a notable manufacturer from Taiwan and started with small quantity productions. 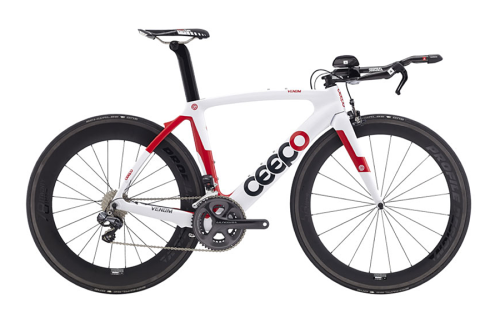 Thus, CEEPO began its journey into a Triathlon specific bicycle brand. During the bike course, the air resistance ratios of race performance are: 70% from the athlete’s body, 20% from the front wheel, and 10% from the bike frame. 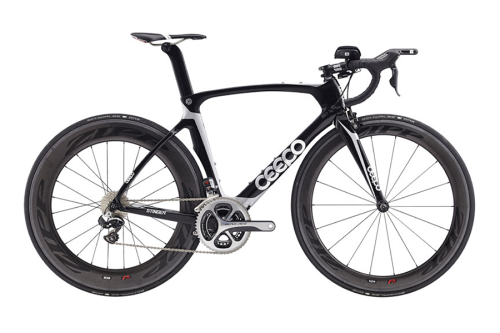 CEEPO is specialized in building professional triathlon bicycle frames using the most advanced technology. Our mission is focused on the critical 70% in order to help athletes perform at the optimal aerodynamic angles at varying distances to allow less fatigue for the running segment to follow. 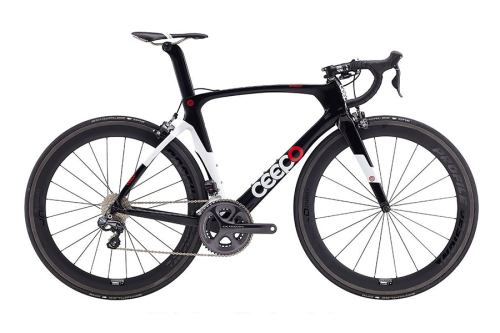 The CEEPO Mamba carbon road bike with Shimano 105 is a great option for training, attacking Gran Fondos, or entering the world of triathlon – just add clip-on aerobars. Includes: Frame, fork, headset, seat post.